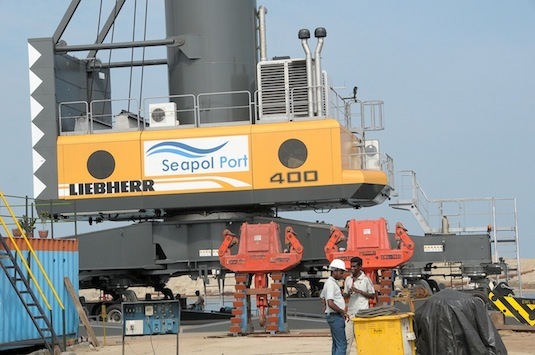 Seapol Port is one among the key players in supplying mobile harbor cranes for handling dry bulk cargo at major ports in India. Highest level of efficiency in design, capacity and superior performance – these are the various parameters that define our company. Currently we have LHM 400, LHM 425 and LHM 550 cranes. All our mobile harbor cranes are maintained and supported by a team of highly skilled and experienced professionals. That, in turn, ensures safety and reliability. Universal Seapol Port provides Operation & Maintenance for all kinds of Mechanized Coal Handling System used in the dry bulk sector. 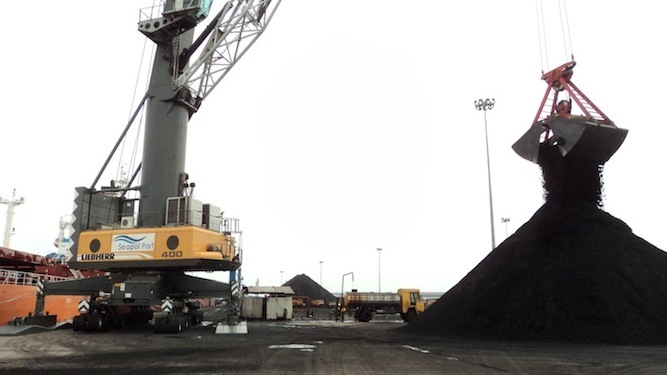 At present we operate in New Mangalore Port and providing Operation &Maintenance services to Udupi Power Corporation Limited, for handling with coal imports at the port and loading the coal into rail wagons for delivering to the Power Plant. In a limited capacity to focus, USPL has shown its ability to deal with Panamax ships and loading of rail wagons.